The violence that characterized the three-day picketing of MTN Nigeria by the Nigerian Labour Congress (NLC) attracted condemnation from several quarters, especially from industry watchers, Nigerian workers, and affected MTN staff. Now, it has emerged that the destruction of MTN assets, violence and threats violate an important section of the International Labour Organization ethics of which the NLC is a member. Founded in 1919, the ILO’s main goal is to bring together governments, employers and workers of its member states to set labour standards, develop policies and devise programmes promoting decent work for all women and men. Taking part in picketing and firmly but peacefully inciting other workers to keep away from their workplace cannot be considered unlawful. The case is different, however, when picketing is accompanied by violence or coercion of non-strikers in an attempt to interfere with their freedom to work; such acts constitute criminal offences in many countries. The requirement that strike pickets can only be set up near an enterprise does not infringe the principles of freedom of association (ibid., paras. 586 and 587). 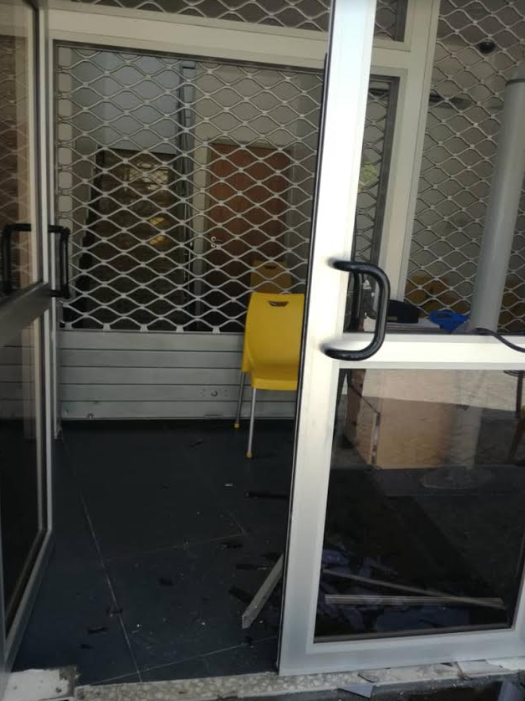 On Monday July 9, 2018, officials of the NLC were at the MTN offices to picket however, the protest became violent and disorganized as property within MTN premises were vandalized. 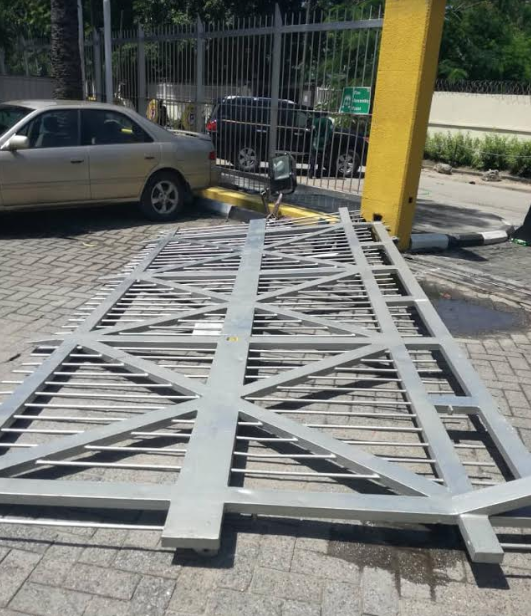 Doors and gates were destroyed, several staff of the company were manhandled and in the Ikoyi head office, the MTN flag was lowered and the NLC flag hoisted in its place. Critical national infrastructure across the country were breached and attempts were made to seriously compromise them like turning off the independent power plants at the Ojota switch station, Lagos. Following this outright display of violence and disregard for the ILO code of conduct, several respectable Nigerians have come out to condemn the NLC. Notable among these are renowned UK based accountant and social commentator, Feyi Fawehinmi and veteran radio presenter, Jimi Disu who during his radio session, called the act by the NCC a fund-raising exercise. The Nigerian Communications Commission (NCC), as well as the Association of Licensed Telecommunications Operators of Nigeria (ALTON), have openly condemned these acts of violence, and the ALTON went as far as saying it will advise MTN Nigeria to consider preventive shutdown of network if telecoms facilities are damaged. Tony Ojobo, the spokesman of the NCC in a statement confirmed that on Monday night the NCC activated the MOU with NSCDC to protect the switch stations and BTSs belonging to MTN and other telecom operators.